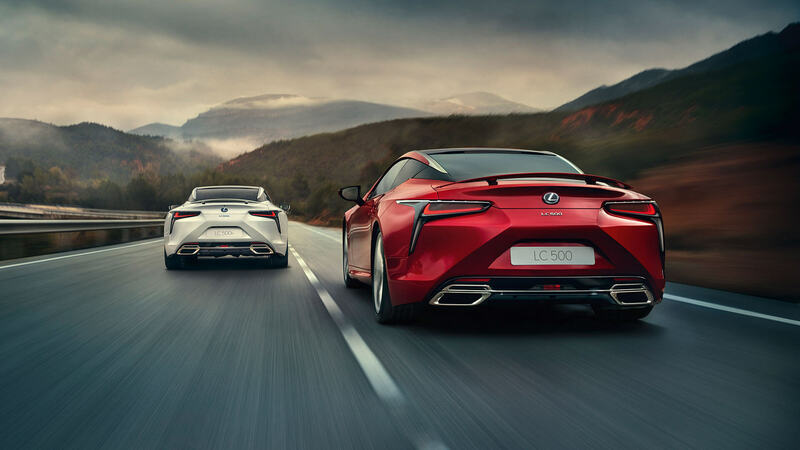 There’s never been a better time to consider an apprenticeship with Lexus. 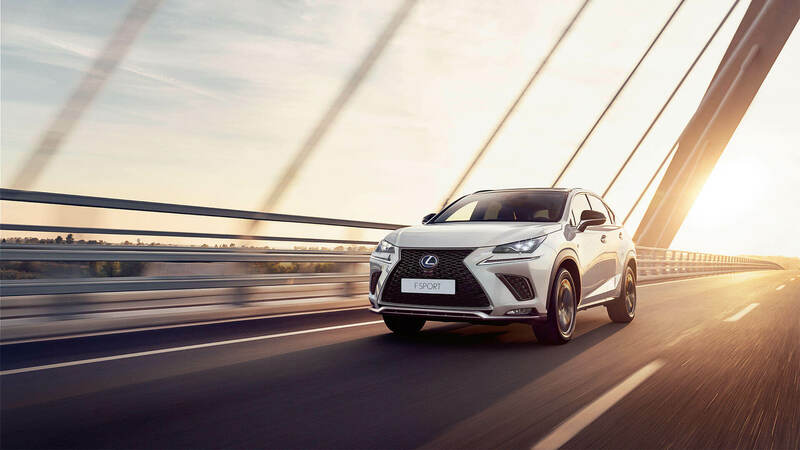 As the automotive sector becomes ever more technologically advanced, Lexus continues to lead the way with advanced Hybrid, Battery, Fuel cell, turbo charged Petrol Injection Engines and chassis technology. Because of this continued development, the need for skilled people working in the industry becomes ever greater. 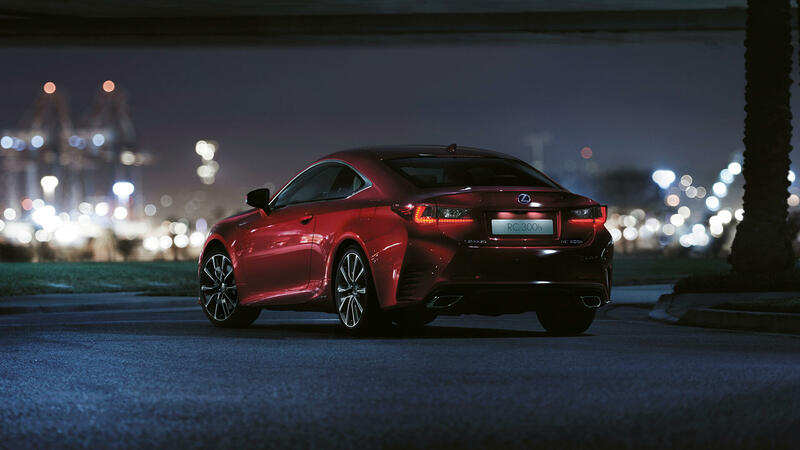 It’s not just about the vehicle technology either, to ensure we offer the best customer experience, we need sophisticated parts and service systems too. 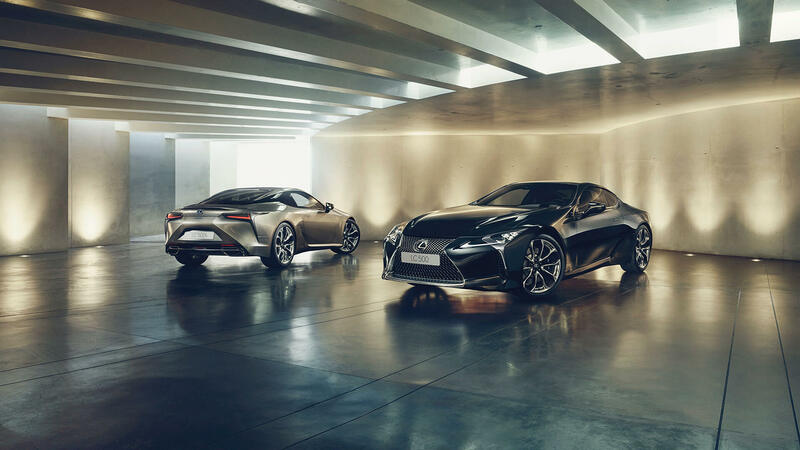 The Lexus centre of tomorrow is a challenging business, with a wide range of opportunities and exciting prospects for the right people. Whatever your interest, there is a role for you. 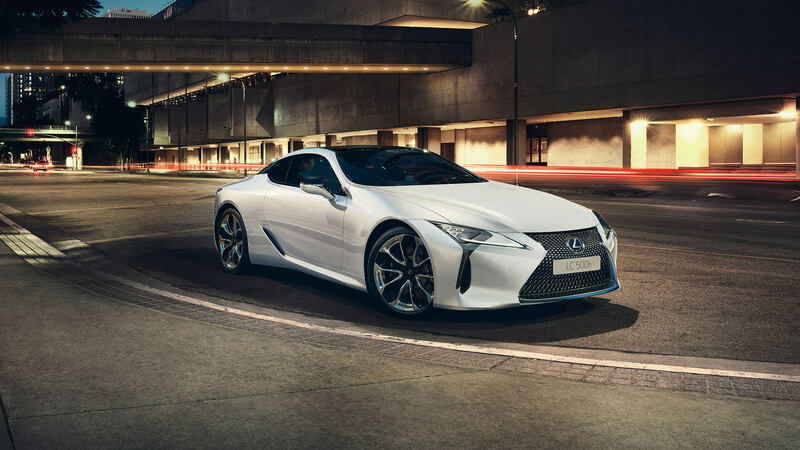 What is a Lexus apprenticeship? Like all apprenticeships, your programme will combine training with paid employment, leading to nationally recognised qualifications. 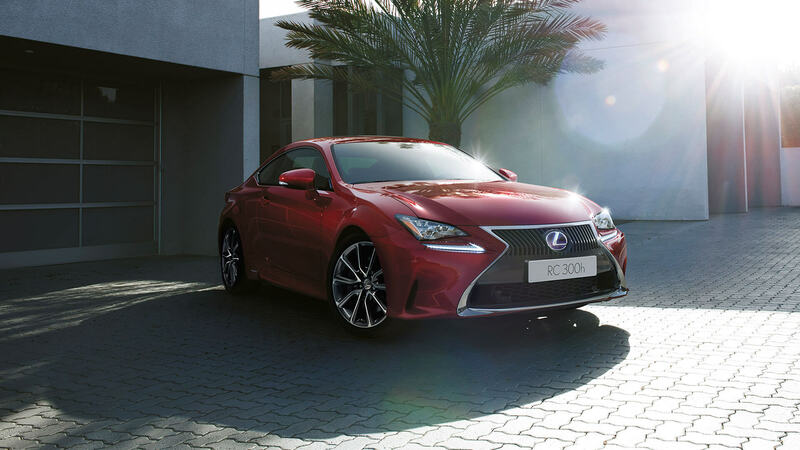 You will work at a Lexus Centre but also undergo training at the Lexus Apprentice Academy at the lexus Motor Manufacturing UK premises. You are supported by a designated Assessor and by your employing dealer, gaining valuable workplace skills by undertaking practical tasks and experiencing real-life challenges. You will be provided with an individually tailored learning plan, with progress monitored by your Assessor who will make regular visits to you in your dealership for on the job assessment and guidance. 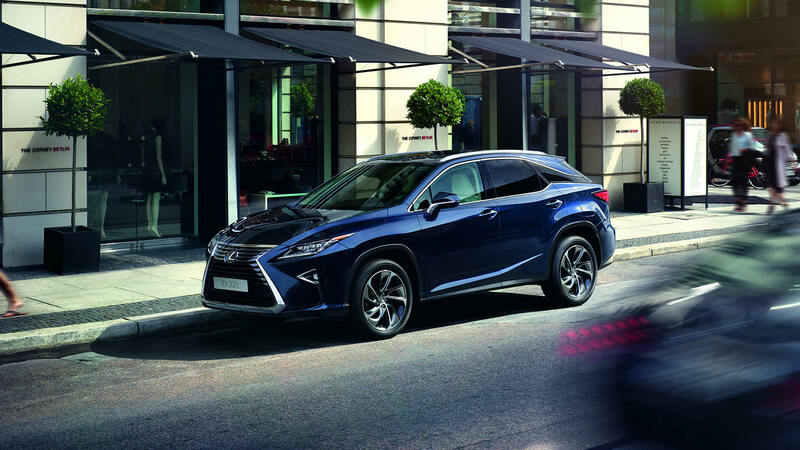 There are five different Lexus apprenticeships, click on the links on this page to discover more!